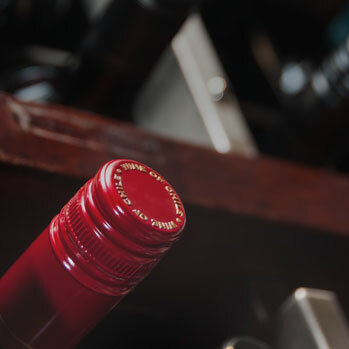 has been established as an end-to-end packaging solution company, catering to the wine, beverage, oil, and food packaging industries of Australia by sourcing best in class products from our manufacturing partners around the globe. Our traditional business model is based on direct customer interaction & satisfaction.We at Ekam Global believe that long term relationship can only be built by providing exceptional customer service while evolving the business through innovation and advanced technology. 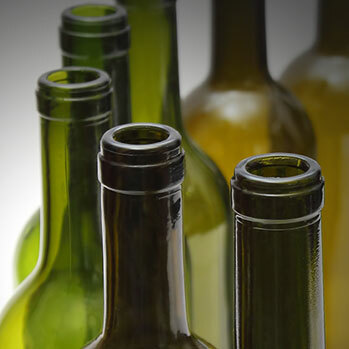 Ekam Global provides an array of consumable packaging products such as closures, capsules, sparkling wine hoods, muselets, twist off, glass bottles and jar. 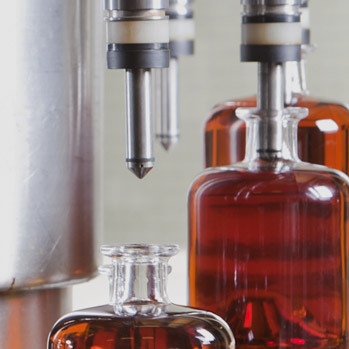 Ekam Global also has a broad range of fully automatic high-speed bottling line solutions. These machines comply with the most stringent specifications and come with the latest inbuilt technology. Having a global presence these machines are operational in South-east Asia, Middle East, Africa and Europe successfully. Ekam Global has a unique packaging solution for producers who are environment conscious and are on the lookout for a recyclable packaging solution. These recyclable solutions are called Viskrings alias Celons in State, they're a secondary seal which go over a primary closure like a plastic, metal cap, stopper, tin or jar creating it tamper evident and counterfeit-proof, guaranteeing the integrity of your product. 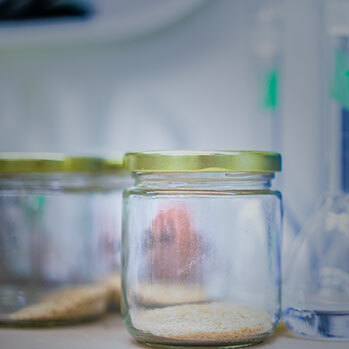 It is used in several market sectors such as food, drink and cosmetic. We at Ekam Global have meticulously selected our manufacturing partners who not only have been in the respective product line for more than half a century but have also significantly invested their resources in Research & Development over the period of time so as to be at the forefront on the market and provide customers with the best solution in terms of quality and performance.